Slayer is a members-only skill that allows players to kill monsters which are often otherwise immune to damage. Slayer was introduced on 26 January 2005. Players get a Slayer task from one of seven Slayer Masters, and players gain Slayer experience for killing monsters that they are assigned. The experience gained per monster is usually equal to 1/10 the monster’s lifepoints. Slayer experience is granted in addition to regular combat experience. The current minimum requirement to be ranked (at approximately rank 533,188) on the hiscores for Slayer is level 15. As of 20 December 2012, there are 26,654 current members that have achieved level 99 in Slayer.If more than one person is slaying the same monster then the experience is potentially divided with one half of the experience going to the person who does the most damage and the other half going to whoever gets the last hit if that person has the same assignment. If a player does the most damage and gets the last hit that player still gets the full experience in the end, however.Slayer can be profitable since many Slayer assignments drop valuable items, such as Staff of light dropped by Ice strykewyrms, and even Whip Vine by Mutated jadinko guard and Mutated jadinko male. 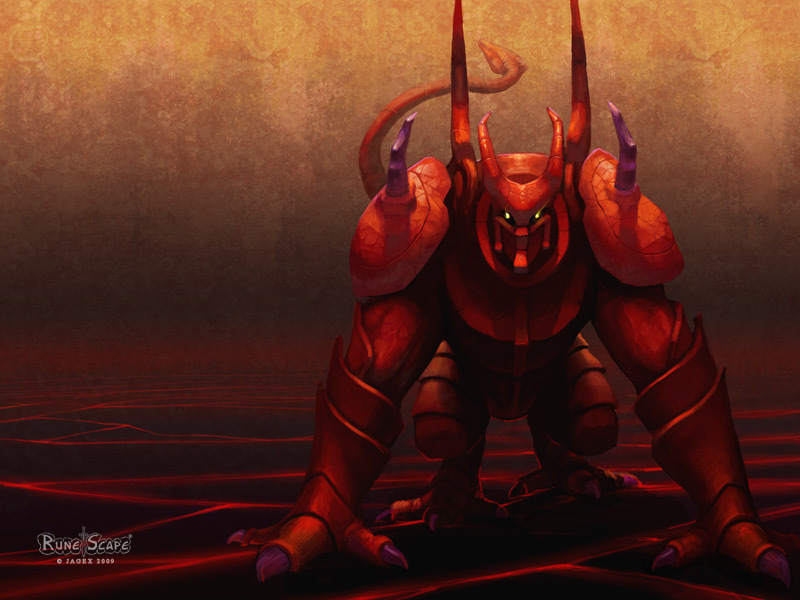 Ganodermic beasts are the highest slayer level requirement in the main game, beaten only by Daemonheim’s Soulgazer. Generally, the stronger the monster, the more valuable its drops will be. Many Slayer monsters drop herbs and other useful, valuable items like runes, charms and clue scrolls, giving players an opportunity to advance such difficult-to-train skills as Herblore and Summoning.Slayer is one of four skills not used in the Stealing Creation minigame; the list also includes Firemaking, Farming, and Dungeoneering. However, Slayer is a crucial aspect in the Soul Wars minigame. To add to the fun of the game, all kinds of struggle mode is developed.Battle Mode players fighting skills in a variety of occasions, can also add to the fun of the game, you can exercise.After all, if only a single upgrade mode, players will quickly lose interest.Techniques will increase to reduce the consumption of RS Gold.